Consegna has achieved government competency status on Amazon Web Services in New Zealand, allowing the start-up to provide critical workloads and applications to agencies across the country. The new competency also includes government agencies in Australia, recognising approved AWS partners capable of providing tailored solutions to public sector customers. Specifically, the status spans core government categories such as government transportation, facilities and infrastructure management, alongside justice and public safety, public healthcare and financial and fiscal affairs departments. Furthermore, other categories include citizen services, national security and defence, security and compliance, and open data, leveraging AWS services in the process. 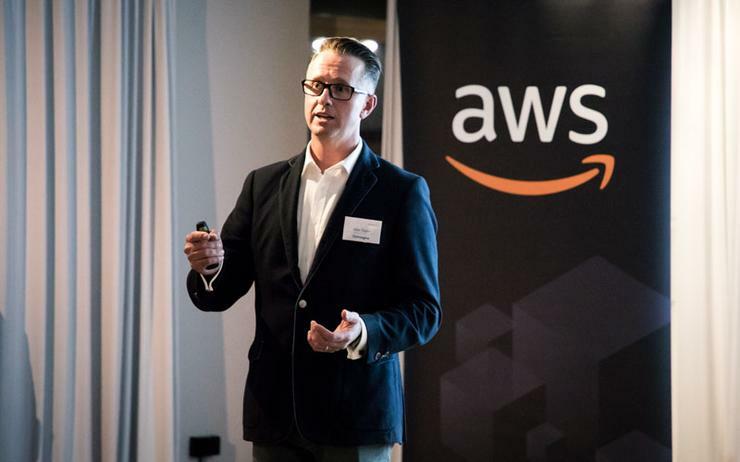 “Consegna are proud to be the first in New Zealand to achieve the AWS Government Competency,” said John Taylor, managing director of Consegna. “Our team is dedicated to helping our clients achieve business outcomes faster by leveraging the agility, breadth of services, and pace of innovation that AWS provides. Taylor told Reseller News that to achieve the competency, AWS Partner Network (APN) Partners must demonstrate “exceptional expertise” and “deliver solutions seamlessly” on the cloud platform. “To achieve the government competency, Consegna’s customer solutions were audited by an independent third party to verify that our government engagements demonstrate detailed AWS architecture design standards and documentation,” Taylor explained. 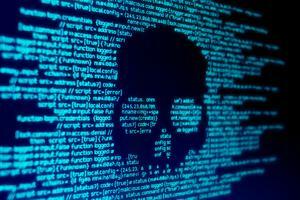 According to Taylor, customers are then assured that “due diligence, capacity planning, architectural review, and long-term operational process” have been assessed. Since launching locally in June 2016, Consegna has continued to build out AWS capabilities nationwide, evident through the provider’s honouring as Rising Star Partner of the Year at the AWS Summit in 2018.